One of the primary methods that you can use for the purpose of removing chewing gum from your shoes is the use of ice. Yes, you heard it right; ice cubes can be used for getting rid of the chewing gum from shoes, without damaging the fabric or material. All you need to do is fill a large plastic bag with ice cubes and then place your shoe on the top of that plastic bag, remembering to ensure that the side with the gum is facing downwards, in contact with the bag. It is important to ensure, however, that none of the ice cubes are able to find their way to the surface of your shoe. Why? Well, it’s because such a scenario will make your shoe wet, which might be trouble for a certain kind of shoes and do more harm than good. This process can take a while, so it’s advisable for you to use a food storage bag for ensuring that the ice doesn’t end up melting before the job has been completed. Given adequate time, the gum will freeze completely and you’ll be able to scrape it off with ease. The problem with this method, however, is that it obviously requires a considerable amount of time to work its magic. If you’re low on time, therefore, it is advisable for you to try something else! Why worry about getting the gum off of your shoe when you can dissolve it away? You can use lighter fluid effectively for this purpose. Lighter fluid generally comprises of naphtha, which is flammable. All you need to do is soak a piece of cloth with naphtha and rub it onto the chewing gum. You’ll see the chewing gum dissolving away. However, owing to the properties of naphtha, there are a number of precautions that you’ll need to exercise. The chief of these is that you’ll need to ensure that the area is well- ventilated, considering how easy it is for naphtha to catch fire. Nail polish remover can also be used for this purpose. Similar to the procedure already discussed, soak a rag or cloth in an acetone based nail polish remover and then rub it onto the chewing gum. Similar to the results with the use of lighter fluid, you’ll see the chewing gum dissolve away. The usage of acetone-based nail polish removers, however, also needs to be accompanied with care. Why? Well, it is because acetone has got the potential of ruining certain kinds of shoes, especially suede shoes. 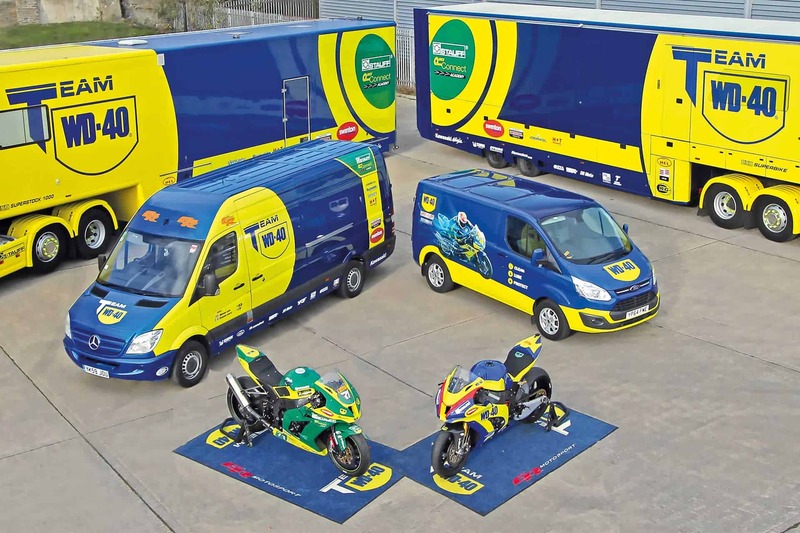 When you consider that WD-40 has got more than two thousand uses to offer to its users, it shouldn’t come as a surprise that removing chewing gum is one of them. With WD-40, all you need to do is soak the chewing gum, and the surrounding area, with WD-40 and give it time to work its magic. Avoid getting WD-40 on the fabric of your shoes, as it may damage some surfaces. 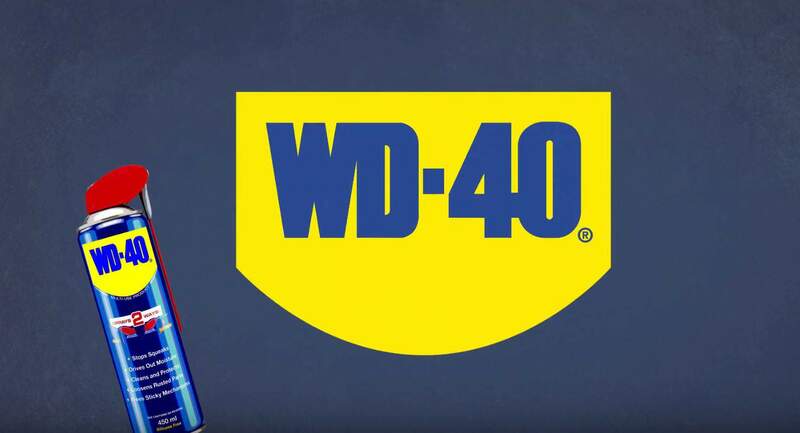 WD-40 will only need a minute—give or take—to work its magic after which you’ll be easily able to wipe the gum away with a rag or piece of cloth. If the gum doesn’t come off easily, there’s no need for elbow grease, for all you need to do is repeat the process. Once you’ve gotten rid of the gum, clean the sole of your shoe so that no traces of WD-40 are left and…that’s it—it’s done! 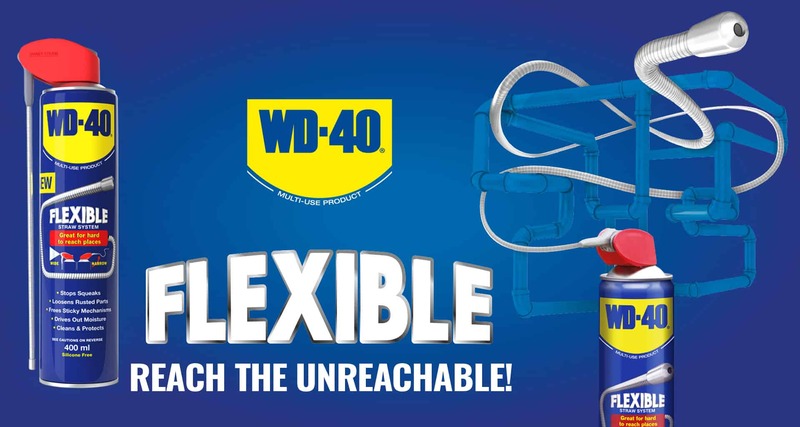 So, the next time you accidentally step onto gum, don’t fret because WD-40 has got your back!